We just released the PreSonus Studio Grand, which you can get from shop.presonus.com by clicking here. This aggressively over-sampled piano features ten distinct velocity layers and eight round-robin samples for each of the piano’s 88 keys. The result is one of the most natural and human-sounding virtual pianos available to date, containing well over 7,000 samples. We’ve also included samples of the little details that make a true piano sound different than the “piano” setting on a store-bought consumer keyboard, including note-off key release samples, pedal action, and sustain pedal resonance. These are activated during performance via the complex scripting made possible by Presence XT. 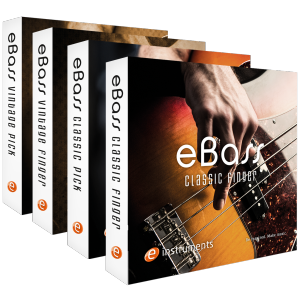 The samples were recorded to some of the finest analog equipment available, and converted to digital in sterling 24-bit quality. We’ve also included two different miking configurations. 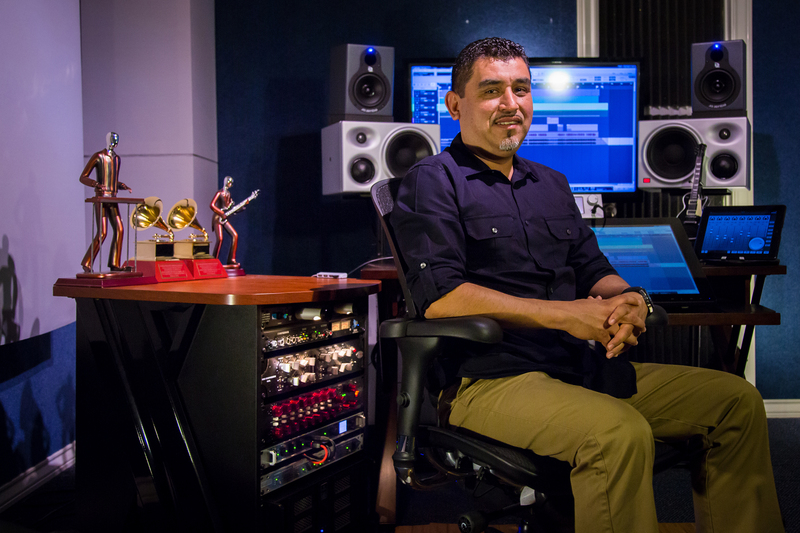 Arnd Kaiser, General Manager of PreSonus Software, states: “The main difference between PreSonus Studio Grand and other pianos is the fact that we include two independent sample sets representing two different microphone configurations. These include a matched pair of German condenser mics in the player’s perspective and a pair of fine ribbon mics placed in the listener’s perspective. This way, the user can choose or combine mic sets just like recording a real piano in a studio.” We’ve also included 21 Instrument and FX presets to get you started. The PreSonus Studio Grand is compatible with all versions of Studio One 3 (Prime, Artist and Professional). To be clear, this is the full-featured bigger brother to the piano instrument included in the Presence XT Core library for Studio One 3 Professional and the Presence XT – Keyboards Add-on—but at ten times the depth and size! Due to incredible attention to detail, it clocks in at 5.5GB—but in the digital age, disk space is the price we pay for quality. Incidentally, competing software pianos can run you nearly triple the cost of PreSonus Studio Grand. The Presonus Studio Grand acoustic piano is a sampler instrument for Presence XT, and compatible with all versions of Studio One 3 (Prime, Artist and Professional). Studio One 3.0.1 available now! The 3.0.1 update to Studio One released today, adding Italian localization, an updated reference manual, enhanced multi-touch performance, support for the StudioLive CS18AI, and much more, including bug fixes. 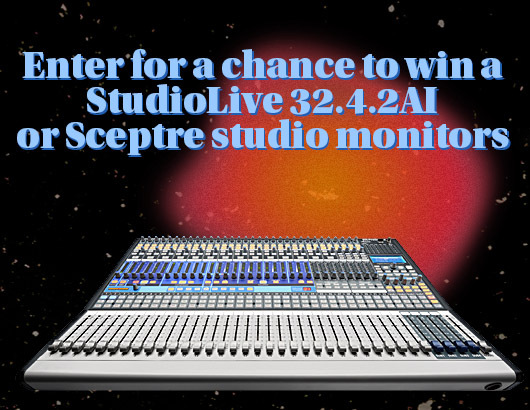 All you need to do to update is launch Studio One 3. If your computer is connected to the Internet, Studio One’s start page will prompt you to install the update. This update also fixes many bugs. Click here for the full list of fixes. 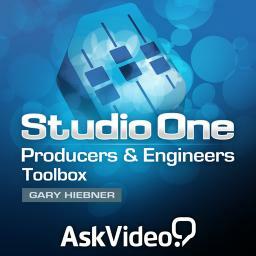 PreSonus® Studio One® 3.0.1 contains more than 50 fixes and improvements. Perhaps “Transforming Audio” isn’t the ideal nomenclature. In the DAW sense, “Transforming” is all about rendering your malleable, time-stretched, VST-, reverb- and Melodyne-saturated audio track down to a single, elegant WAV. Draw parallells less with Optimus Prime turning into a truck and more with flattening layers in Photoshop. Transform your audio once you’ve dialed in the effects to juuuuust the way you like them—this process frees up your rapidly aging CPU from thinking about all those heady, pitch-shifty convolution-reverberizing plugins you threw at it. Freeing up RAM in this way means you can apply heady pitch-shifty convolution-reverberizing plugins to some other track. Or you can transform to MIDI. Fortunately, if you checkmark the right li’l boxes, Transformation is non-destructive. If you’re unhappy with the changes you’ve committed to, you can always bring it back to the way it was before, much unlike my relationships with women.